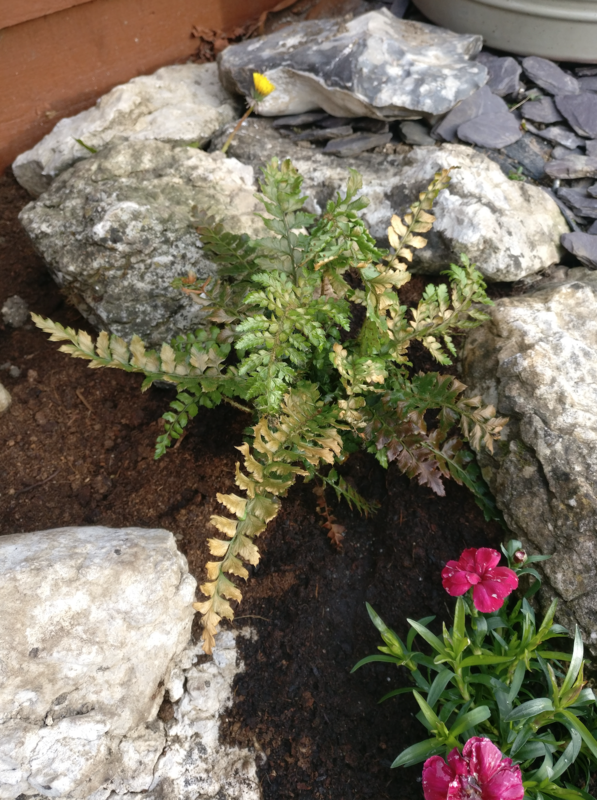 Are my ferns dying? Help! These are newly planted plants that I bought from a garden center. Planted them in new compost. Just after a few days two of the bigger ones started to brown and now their top leaves are completely dried out. The other two (smaller, cheaper ones) were doing better but started to change the colour recently too. The location is shaded, but that corner gets exposed to full sun for two hours a day. Could you please take a look at the pictures and let me know if you recognise what is going on and if there are ways to save them? 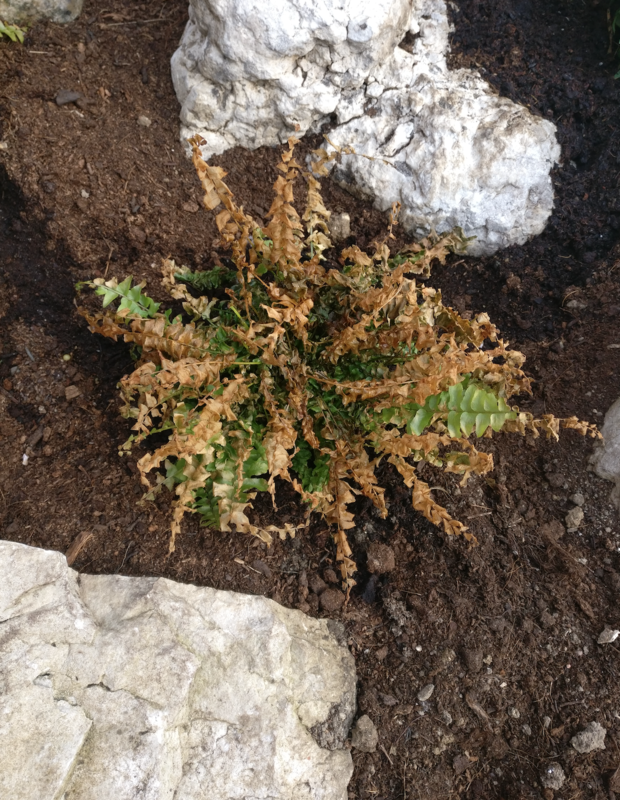 Fern leaves do die off about now.Take a look right in the centre of the plant and hopefully you should see some new leaves tightly curled. I would snip off any old/damaged leaves carefully to let the fresh ones grow. Are you sure the fern in pic.1 is not a Nephrolepis spp.?? ?....there is quite a strong likeness to some of these . 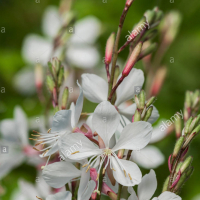 If so , these are normally cultivated in a humid greenhouse , frost-free and out of direct sunlight . Were they by any chance correctly labelled ? The others are probably acclimatising to their new situation ; bright light and drying winds are not always a good introduction to the great outdoors . Our local g/centre (that's a joke in itself) , keep their (outdoor) ferns in deep shade under a roofed building .There is absolutely no need for this ; all my own ferns tolerate full-sunshine throughout the year . 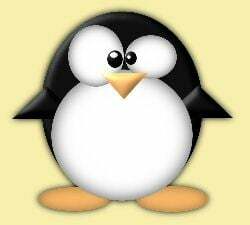 madpenguin is right though ; check their centres for emerging new fronds (which should be occuring about now) ! 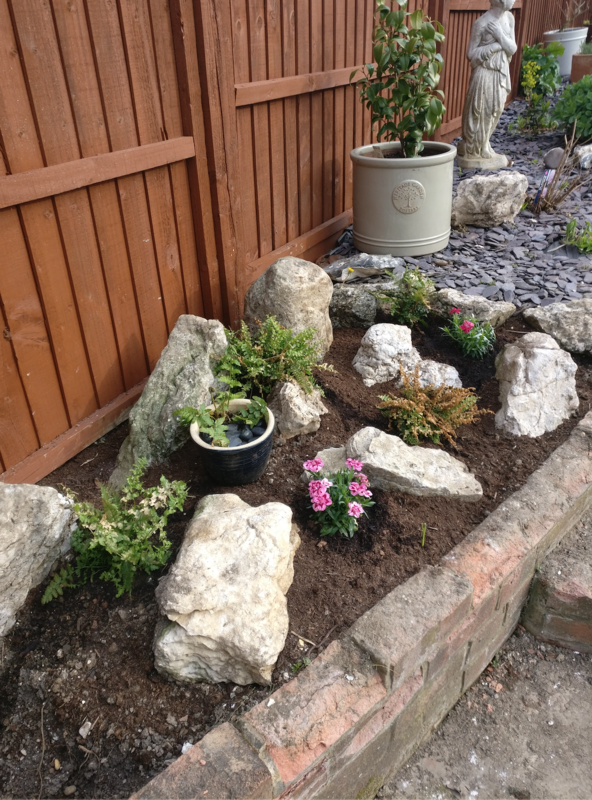 We have planted up two ferns this week but they are under a shrub where there is dappled shade. Don’t have a big knowledge about ferns but perhaps they are a little exposed to the elements. ?